Our polling for English book has been closed today. 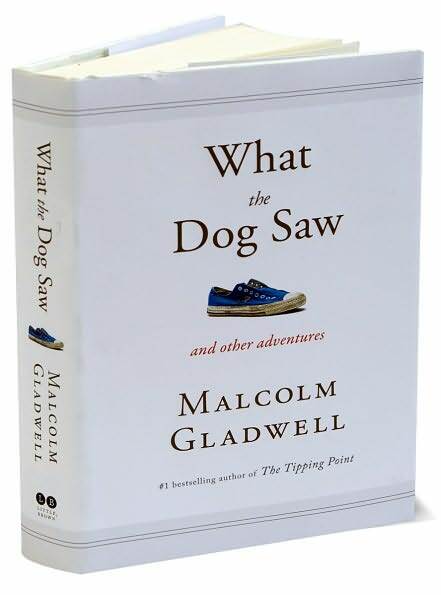 "What the Dog Saw" is chosen with 53% vote, while "Iconoclast" and "Freakonomics" are left behind with 26% and 20% vote. If you are clueless about the book, please read the review on our previous post. The author, Malcolm Gladwell, is a staff writer for The New Yorker. This is his 4th best-selling book, after The Tipping Point (2000), Blink (2005), and Outliers (2008). What the Dog Saw - And Other Adventures is a compilation of stories published in The New Yorker. His 1999 profile of Ron Popeil won a National Magazine Award. You can read about Ron Popeil on this book. Gladwell was named one of Time Magazine's 100 Most Influential People in 2005. 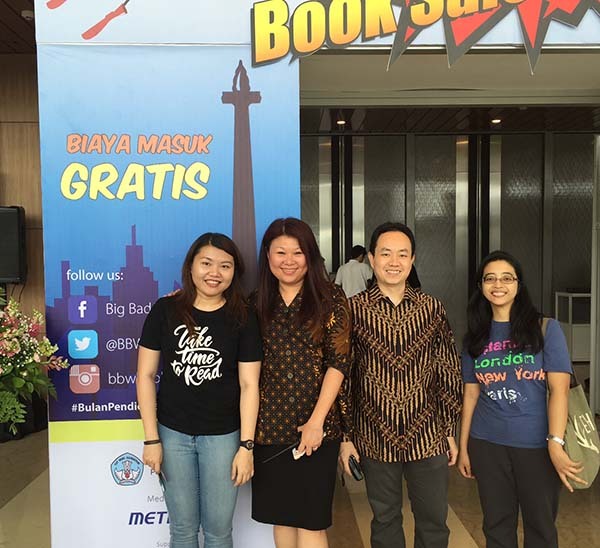 The book is available in major book stores and online book stores, both in English and Bahasa Indonesia. If you would like to order the book from us, please reply this post or send email to contact@jakartabookclub.com. We will buy English edition (Paperback) and get group discount.